Haha. Said that last year when I turned 60. But it sounds like you are in a good place. 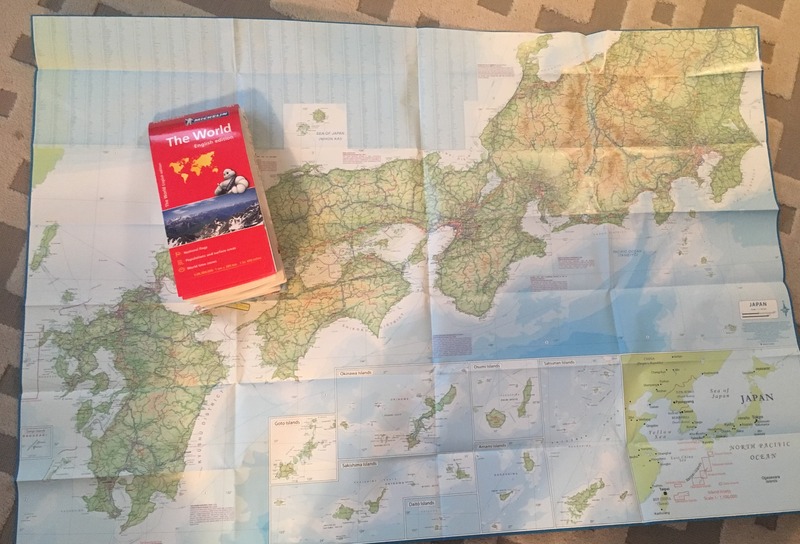 No suggests for Japan, but I’ll watch your blog to see how it develops!